This is the first Manager of the Month award for Garcia, who took the helm last season succeeding fired Marco Silva. 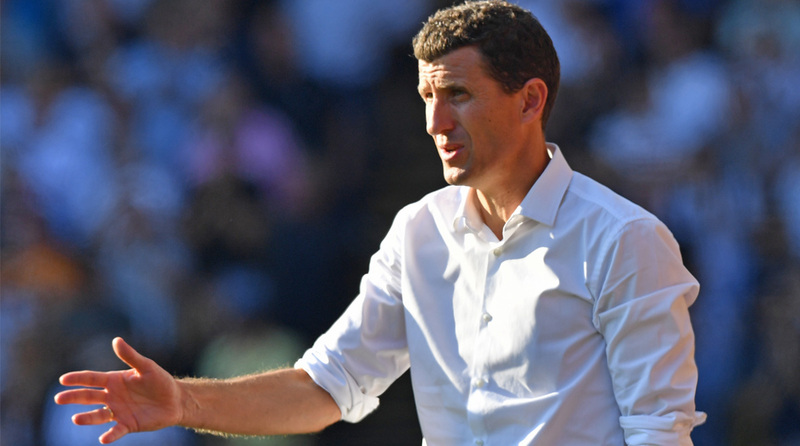 Watford’s Spanish coach Javi Garcia on Friday received the Premier League Manager of the Month award for August after kicking off the season in auspicious fashion. The Hornets won four Premier League matches against Brighton & Hove Albion, Burnley, Crystal Palace, in August, and Tottenham Hotspur in September, to hold third spot in the league table on goal differential behind Liverpool, the leader, and second-placed Chelsea, reports Efe news. “I am very pleased. We are enjoying (it). You never know what will happen… Don’t look only at the end of the road. Try to enjoy day by day. Try to enjoy the very good atmosphere; the workers who are helping us, the supporters in all the games are amazing,” the Premier League website cited Garcia as saying. Garcia also became the first Watford coach to win the prize since Quique Sanchez achieved that feat in December 2015.